If we will look to Christ and open our eyes and our ears, the Holy Ghost will bless us to see the Lord Jesus Christ working in our lives. However, there were many men and women, including His faithful Apostles, who centered their lives on Him. Though they struggled with worldly distractions, with confusion about what He taught, and even with fear, they believed in Him, loved Him, and followed Him. Jesus fulfilled that promise: beginning with the day of Pentecost, the disciples were blessed with the baptism of fire and of the Holy Ghost.7 Through their faith in Christ, repentance, and obedience, the Holy Ghost became their companion, changed their hearts, and blessed them with an abiding witness of the truth. 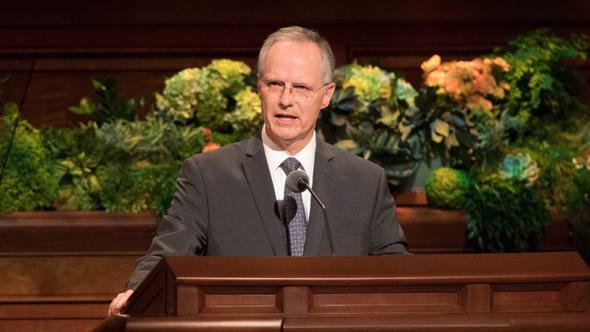 These gifts and blessings strengthened the Lord’s disciples. Although the times they lived in were dangerous and confusing, they received the spiritual gift of eyes to see and ears to hear. By the power of the Holy Ghost, they began to see the truth of things as they really are, especially of the Lord Jesus Christ and His work among them.8 The Holy Ghost enlightened their understanding, and they heard the voice of the Lord more clearly. The gospel of Jesus Christ sank deep into their hearts.9 They were steadfast and obedient.10 They preached the gospel with boldness and power and built up the kingdom of God.11 They had joy in the Lord Jesus Christ. We have much in common with those faithful men and women in the meridian of time. 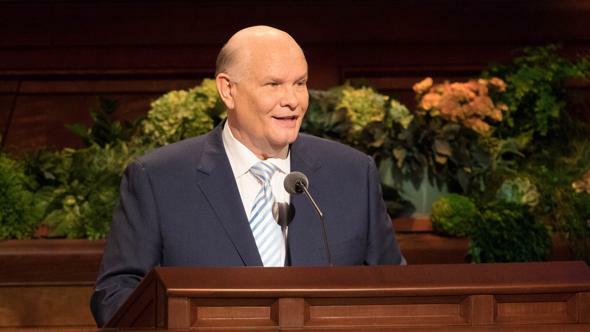 We too live in a time when the Lord Jesus Christ works miracles among us—including healing the sick, cleansing us from sin, changing our hearts, and opening salvation to God’s children on both sides of the veil. 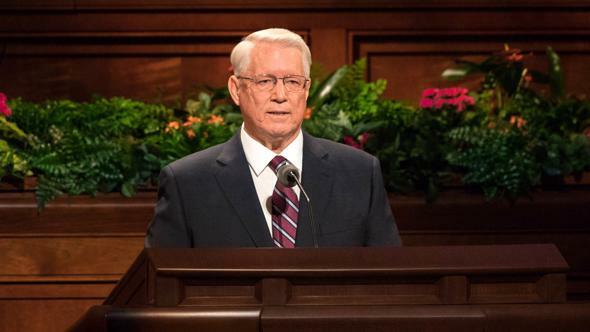 In our time we also have living prophets and apostles, priesthood power, spiritual gifts, and the supernal blessings of the ordinances of salvation. Our time is a dangerous time—a time of great evil and temptation, a time of confusion and commotion. 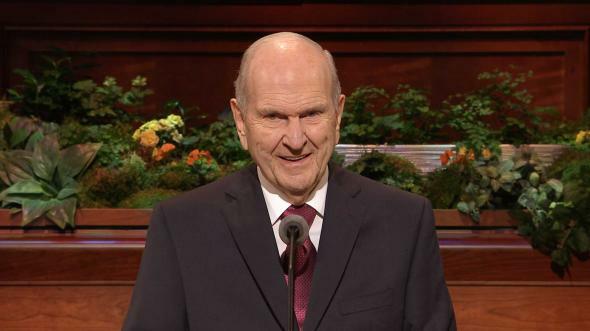 In these perilous times, the Lord’s prophet on the earth, President Thomas S. Monson, has called us to rescue the wounded in spirit,12 to stand for truth with courage,13 and to build the kingdom of God.14 Whatever level of spirituality or faith or obedience we now have, it will not be sufficient for the work that lies ahead. We need greater spiritual light and power. 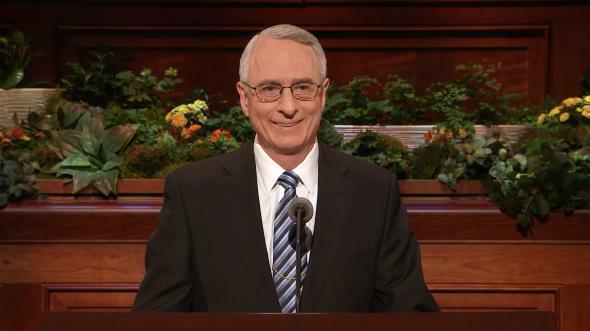 We need eyes to see more clearly the Savior working in our lives and ears to hear His voice more deeply in our hearts. 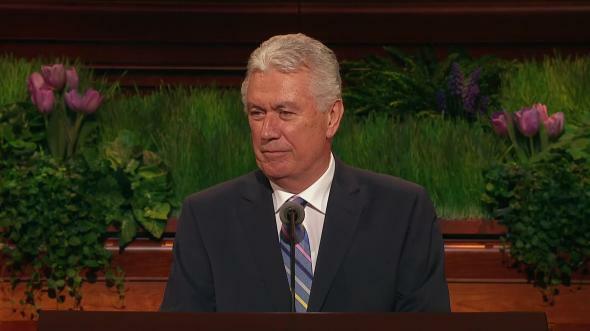 This marvelous blessing comes when we open our hearts and receive,15 truly receive, the Lord Jesus Christ, His doctrine, and His Church into our lives. We do not have to be perfect, but we need to be good and getting better. We need to strive to live the plain and simple truths of the gospel. If we take upon us the name of Christ, act with faith in Him to repent of our sins, keep His commandments, and always remember Him, we will receive the companionship of the Holy Ghost through the mercy and grace of Jesus Christ. Simple obedience brings the Spirit into our hearts. In our homes, we pray in faith, search the scriptures, and keep the Sabbath day holy. In our chapels, we partake of the sacrament and make sacred promises to our Heavenly Father in the name of Christ. In holy temples, we participate in sacred ordinances on behalf of our brothers and sisters on the other side of the veil. In our families and in our assignments from the Lord, we reach out to others, lifting their burdens and inviting them to come unto Christ. Brothers and sisters, I know that if we will do these things, the Holy Ghost will come! 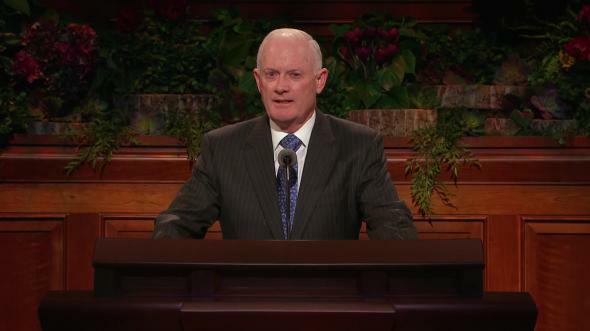 We will grow spiritually and gain experience with the Holy Ghost, and He will be our companion. If we will look to Christ and open our eyes and our ears, the Holy Ghost will bless us to see the Lord Jesus Christ working in our lives, strengthening our faith in Him with assurance and evidence. We increasingly will see all of our brothers and sisters the way God sees them, with love and compassion. 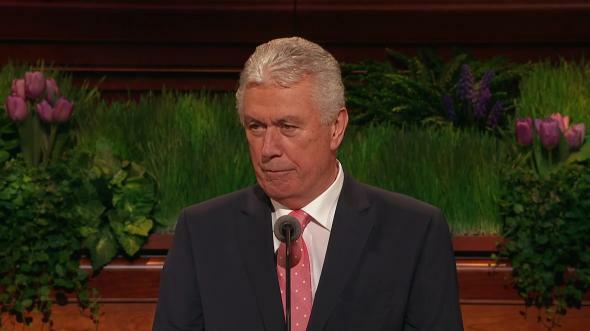 We will hear the Savior’s voice in the scriptures, in the whisperings of the Spirit, and in the words of the living prophets.16 We will see the power of God resting upon His prophet and all the leaders of His true and living Church, and we will know with a surety that this is God’s holy work.17 We will see and understand ourselves and the world around us the way the Savior does. We will come to have what the Apostle Paul called “the mind of Christ.”18 We will have eyes to see and ears to hear, and we will build the kingdom of God. An experience my mother and father had many years ago illustrates the importance and power of eyes to see and ears to hear. 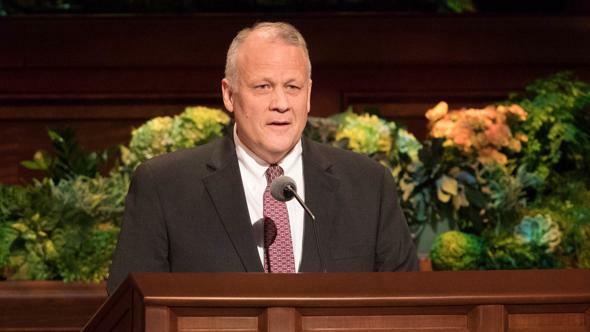 In 1982 my parents were called to serve in the Philippines Davao Mission. When my mother opened the letter and saw where they were called, she exclaimed to my father, “No! You’ve got to call them and tell them we can’t go to the Philippines. They know you have asthma.” My father had suffered with asthma for many years, and my mother was very worried about him. My mother and father served in the Philippines and had a marvelous experience. The Holy Ghost was their companion, and they were blessed and protected. My father never had any problems with his asthma. 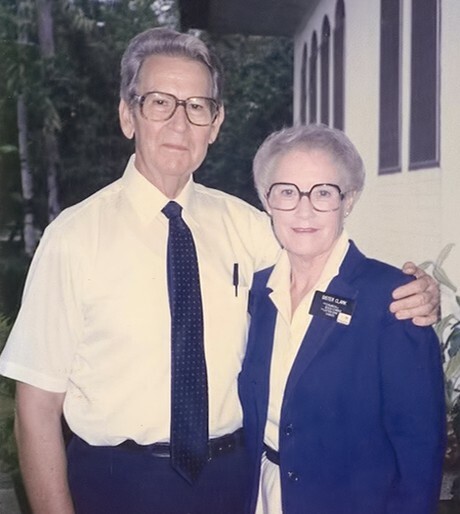 He served as the first counselor in the mission presidency, and he and my mother trained hundreds of missionaries and thousands of faithful Latter-day Saints in preparation for the coming of wards and stakes on the island of Mindanao. They were blessed with eyes to see and ears to hear. 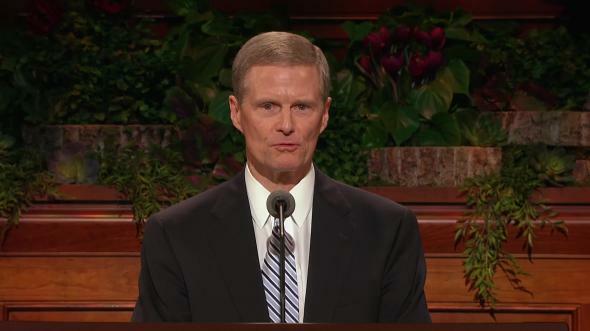 Brothers and sisters, I bear witness of Jesus Christ. I know He lives. He is our Savior and Redeemer. 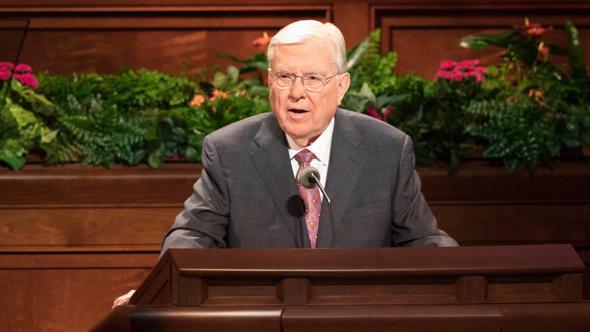 I know that if we receive Him into our lives and live the plain and simple truths of His gospel, we will enjoy the companionship of the Holy Ghost. We will have the precious gift of eyes to see and ears to hear. I so testify in the sacred name of Jesus Christ, amen. Acts 28:27; see also Matthew 13:15. See, for example, Acts 10:9–15. 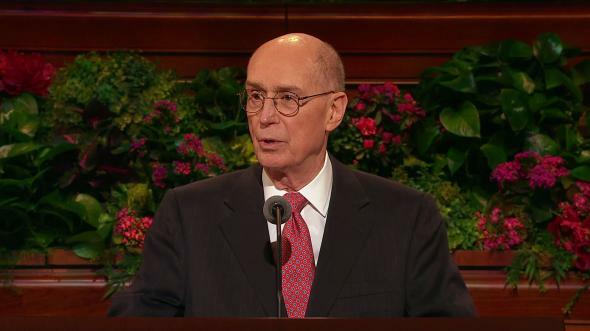 See Thomas S. Monson, “Looking Back and Moving Forward,” Ensign or Liahona, May 2008, 90. 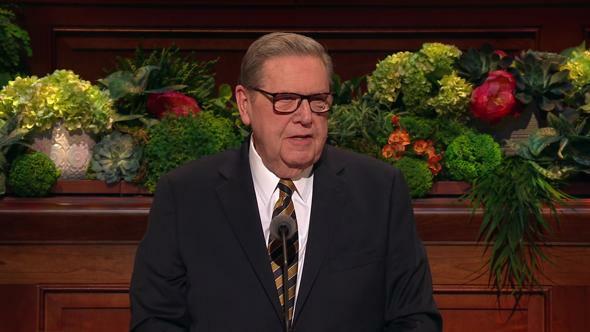 See Thomas S. Monson, “Be Strong and of a Good Courage,” Ensign or Liahona, May 2014, 66–69. 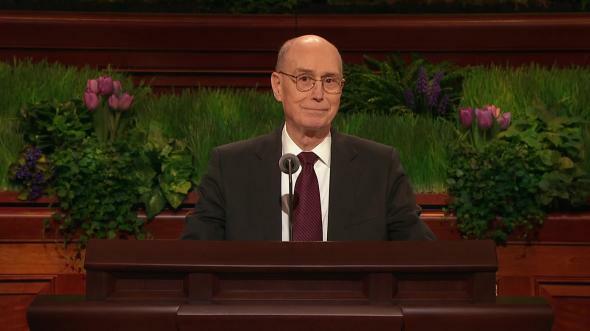 See Thomas S. Monson, “Faith in the Work of Salvation,” Worldwide Leadership Training Meeting, June 2013, lds.org/broadcasts. The word receive has several meanings that are important in this context: “to assimilate through the mind or senses,” “to permit to enter,” to accept as true, to believe, and to welcome (see Merriam-Webster’s Collegiate Dictionary, 11th ed. , “receive”). 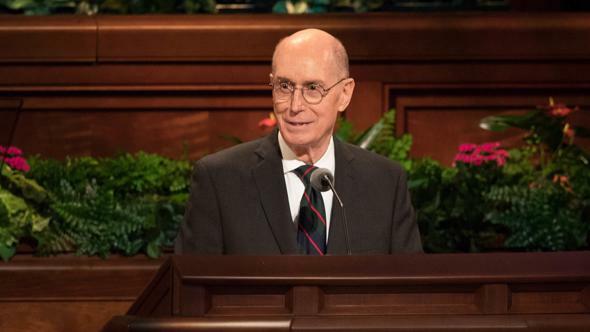 See Doctrine and Covenants 18:34–36; 68:3–4. 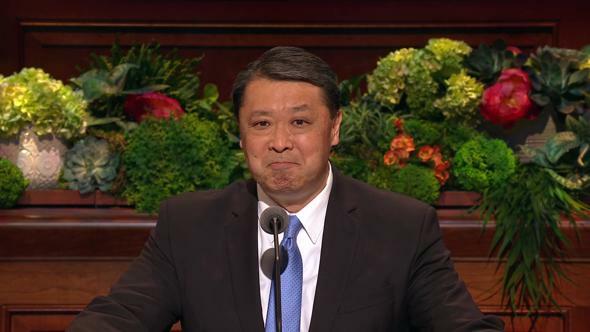 President Harold B. Lee taught that this witness was essential to becoming converted unto the Lord (see “Be Loyal to the Royal within You” [Brigham Young University devotional, Sept. 11, 1973], 4, speeches.byu.edu). Alma 27:17; see also Alma 31:38.